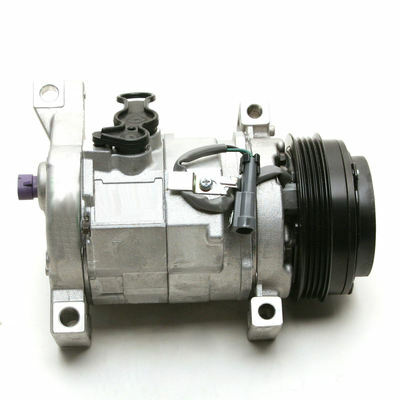 As you'd expect, AC Clutch Cycle Switch is a commonly used part. 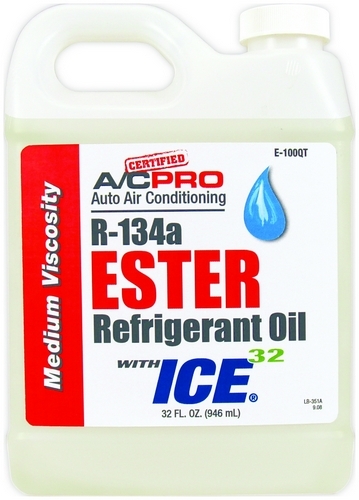 It's been used by YourMechanic in many appointments. On average, these jobs have been completed with a rating of 5.0 out of 5. You may think that the compressor or the compressor clutch are the most likely components to fail on a car’s air conditioning system, and they are high-wear items. However, the AC clutch cycling switch is actually the most common part to fail on many vehicles. The switch has a simple job, but it must engage and disengage every time the compressor cycles. This creates significant wear and tear, and leads to eventual failure. Really, the name says it all when it comes to what this switch does. The AC cycling switch opens when the low side AC system pressure drops too low to allow pressure from the high side to equalize the system and keep refrigerant flowing through the entire air conditioner. The most common problem with the switch is with the contacts – wear and burning render them inoperable. If this happens, the entire switch must be replaced. 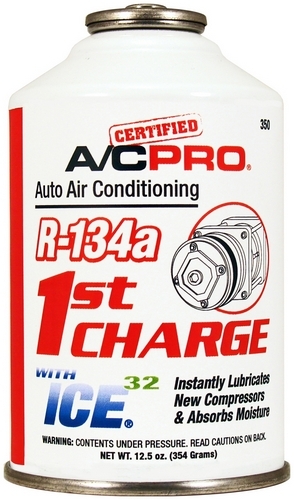 The AC clutch cycling switch is one of the most wear-prone components on your air conditioner. The switch is not inspected during regular maintenance and will only be checked if there’s a problem with the system. What common symptoms indicate you may need to replace the AC Clutch Cycling Switch? Excellent service!!!! This is the second time James has worked on our '99 Jeep Wrangler. The first time was for an electrical problem and the second was for replacing my valve cover gasket, brake fluid flush and for an AC Clutch switch replacement. I will be using his services again. I love the fact that you can see all pricing upfront before you even schedule the appointment. No more trips to the dealerships for us. I highly recommend James and YourMechanic.com.